Many congratulations to Mike Bees and Pete Nicholson on becoming Gul B14 National Champions 2018 after a hard fought competition in Paignton. 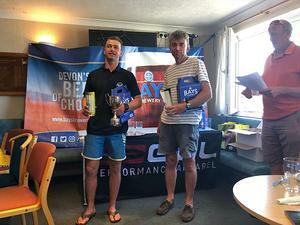 The opening two days of the three day regatta were frustratingly light, but the final day produced a moderate breeze at last and the championship went out in style with Mike and Pete becoming the latest sailors to add their names to the B14 Nationals Trophy and the BSC Honours Board. Please would all Pyefleet Week Trophy holders bring their trophies back to the club asap and leave them with the bar. Many thanks. Please come and join in with an informal session in the clubhouse on Saturday 14th July after racing where you can air your views and opinions about the future of sailing and racing at the club. Come and have your say. 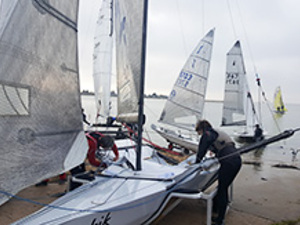 Meeting chaired by Simon Redfearn - Vice Commodore Sailing. 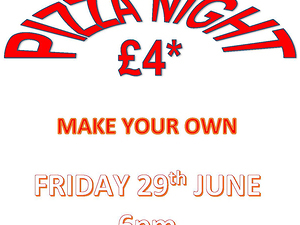 The Great BSC Pizza Bake Off Is Back! 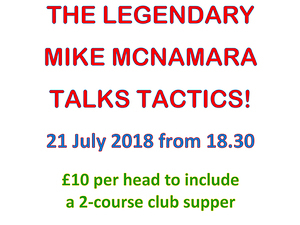 Join us on the evening of Saturday 21 July to hear the legend that is Mike McNamara Talk Tactics. 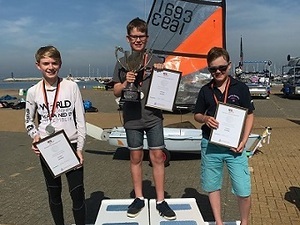 Meet at the club at 6.30pm for a two course club supper and to learn from the Master in preparation for the BSC Youth Regatta and Learning & Skills Pyefleet Week. Tickets just £10 each. Log into the Member's Portal and Book online here . Tera Sailors Do Us Proud!